1.He is the First Indian actor to start a personal website on the net. 2.Chiranjeevi participated as an actor at the Oscars in the year 1987 and as a tourism minister in Cannes in the year 2013. 3.Chiranjeevi was one of the highest paid actors in India beating all those yester year actors and competing with Bollywood stars. 4.In the history of Tollywood, he is the only hero to have single, double and triple role movie records for 100 days. 5.Saving Chiru, no other hero in the Telugu Film Industry (past or present)- has 20 direct 100 days’ films on title role (eg – Rakshashudu, Adavi Donga, Indra etc) in the metropolis. 6.Since 1987 only Chiranjeevi had a hit every year to cross 10 100 days centres. 7.Except Mega Star Chiranjeevi, no other hero in the 75 year old Telugu cinema has 32 direct 100 days’ films in Hyderabad. 8.Chiranjeevi’s music videos were one of the most viewed videos on YouTube, no other Tollywood hero was a competition for him in this aspect. 9.Chiranjeevi won the Southern Filmfare Award (Best Actor) for seven years. 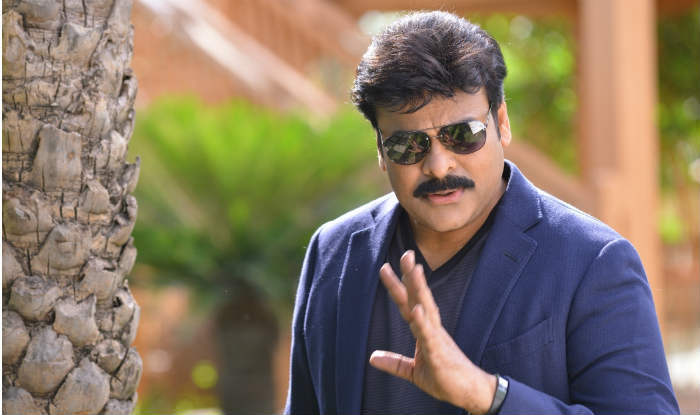 10.Chiranjeevi’s old hit movies are given to the distributors and exhibitors for free whenever they lose money on his new movie. 11.Did you know that two of his films Swayam krushi and Pasivadi Pranam were dubbed into Russian language? They were super hit. 12.First South Indian Movie to remake in English “Kodama Simaham”. 13.Chiranjeevi’s Gharana Mogudu in 1992, directed by K. Raghavendra Rao, is the first Telugu film to gross over 10 crores at the box office and this movie made Chiranjeevi the highest paid actor in India at the time. 14.India Today named him ‘Bigger than Bachchan’, a reference to Bollywood’s Amitabh Bachchan. 15.News magazine The Week hailed him as “The new money machine”. He was paid a remuneration of 1.25 crore for the 1992 film Aapad Bandhavudu. A poll conducted by CNN-IBN in 2006 named Chiranjeevi the most popular star of the Telugu Film Industry.